Nuevos premios. 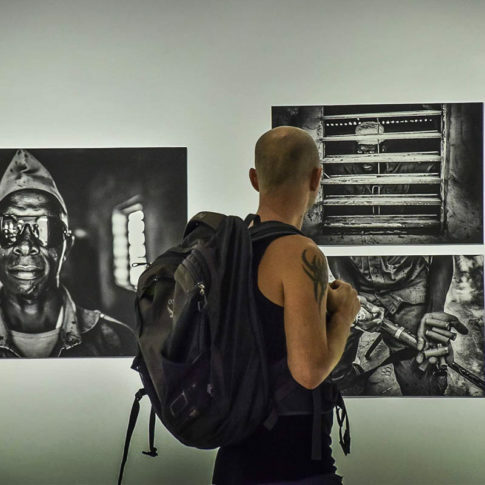 Esta vez en el prestigioso Xposure International Photography Festival 2018 realizado en Sharjah (Emiratos Árabes Unidos). 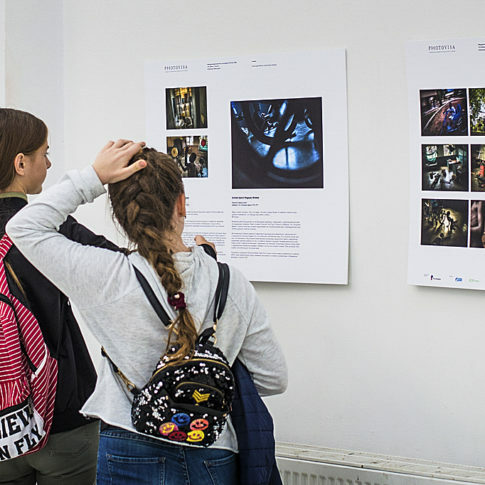 Due to its outstanding merit, your artwork has also been chosen to be included in the Siena International Photo Awards official Collective Photo Book entitled “Beyond the Lens” and it will also be displayed at the Siena International Photo Awards Exhibition from October 28th to December 2nd 2018. 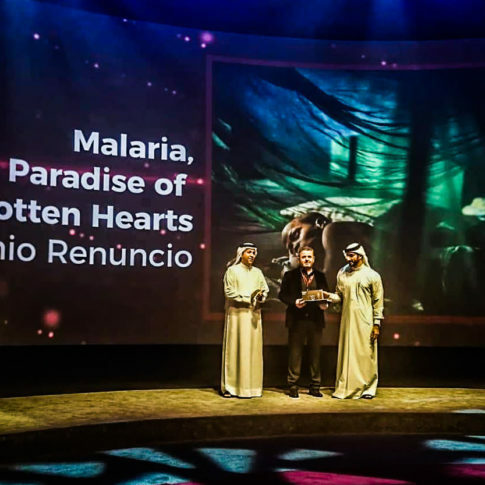 Tres nuevos Premios!!! Esta vez en el International Festival of Photography PhotoVisa en Krasnodar (Rusia). Dear finalist of the contest “The Silence”, We are happy to announce the winners in each category! Nuevo Galardón. 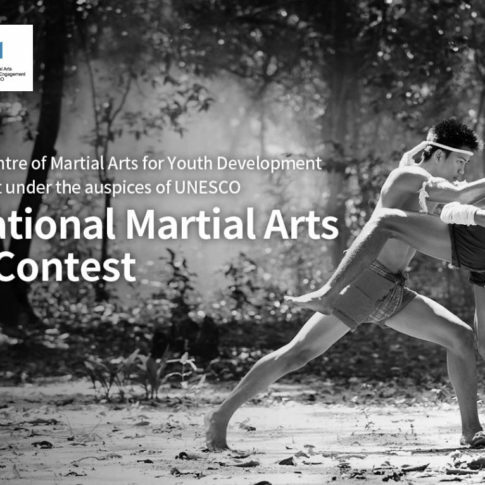 Esta vez un “Fine Work” en los International Martial Arts Photo Contest 2018 auspiciados por la UNESCO. 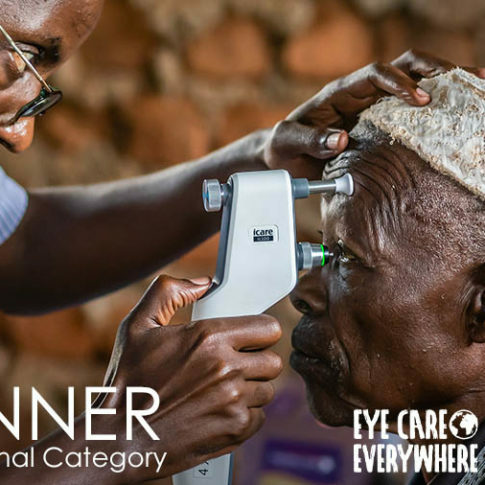 Muy contento de ser Finalista en el Concurso Internacional EyeCareEveryWhere Photo 2018. Hello Antonio. It is my pleasure to inform you that your photo, “A blind boy does his homework at a very humble school for blind children outside Ouagadougou, Burkina Faso (West Africa). The Hands Look (Les Mains Regardent) for those who want to see and learn. The craving for knowledge knows no bounds. The passion for reading and learning of these children, passionate about reading and thirsty for information and culture, is key and ends up making a difference in improving their future living conditions” is a runner up in the professional category of the #EyeCareForAll Photo Competition. 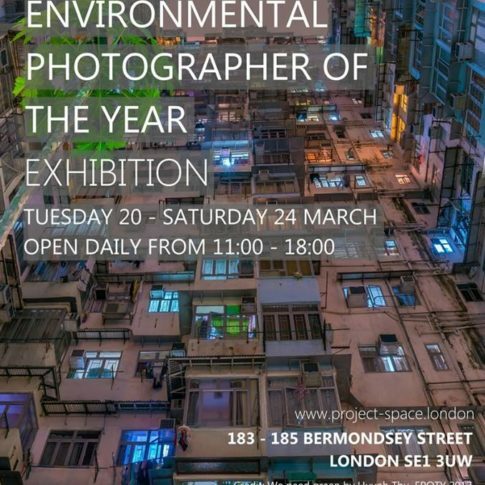 We are pleased to invite you to the “Direct Look / 18” exhibition. The official opening will be held on October, 3 at 19.00 at Sakharov center in Moscow. The exhibition will run from 4 to 28 October daily, except Monday and Tuesday, from 13:00 to 20:00. Admission is free. Nuevo galardón. 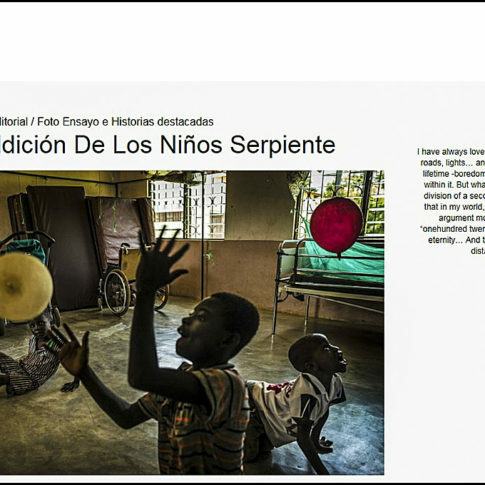 Esta vez el Segundo Premio en la categoría “Editorial/Foto Ensayo e Historias Destacadas” en el prestigioso Concurso Internacional Latin IPA 2018. 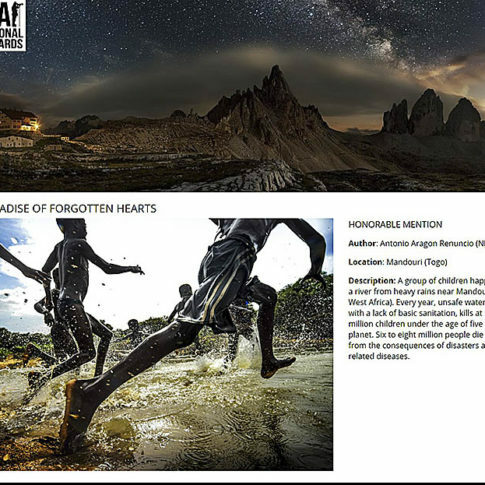 Muy contento de recibir una Mención de Honor (Highly Commended) en el prestigioso Concurso Internacional Environmental Photographer of the Year 2018. Nueva Exposición. 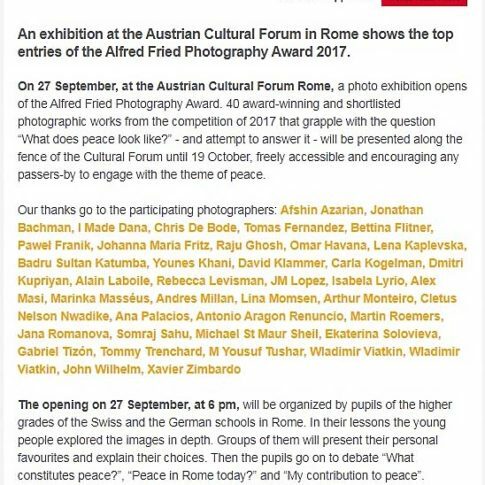 Alfred Fried Photography Award. 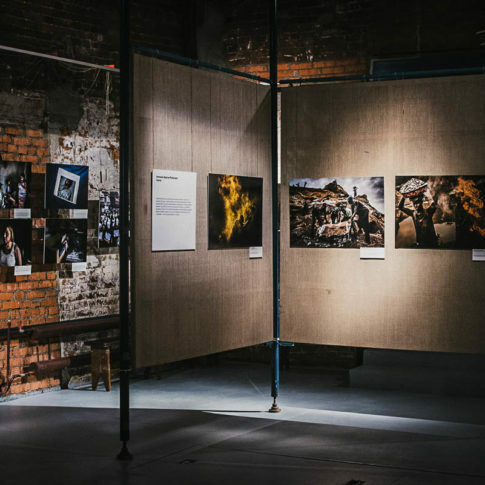 Estoy muy contento de anunciar que participo en la exposición “What does peace look like?” en la Austrian Cultural Forum Rome en Roma (Italia) del próximo 27 de Septiembre al 19 de Octubre.